What is a Medical/Legal Assessment? 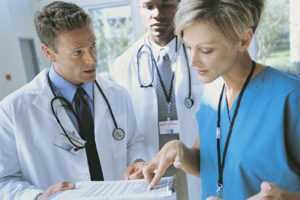 A Medical/Legal assessment is provided to validate an individual’s case by attaching medical evidence. It is a third-party medical assessment in which the physician provides a professional opinion and expertise on the clients sustained injuries. This assessment is available to all TORT cases wishing to maximize their client’s patient care and treatment. It highlights restrictions and difficulties an individual may face due to their disabilities following the accident. As well, the report evaluates a person’s ability to mentally and physically function performing various everyday tasks. The report communicates the information and opinions in a comprehensive and manner that all parties will understand.